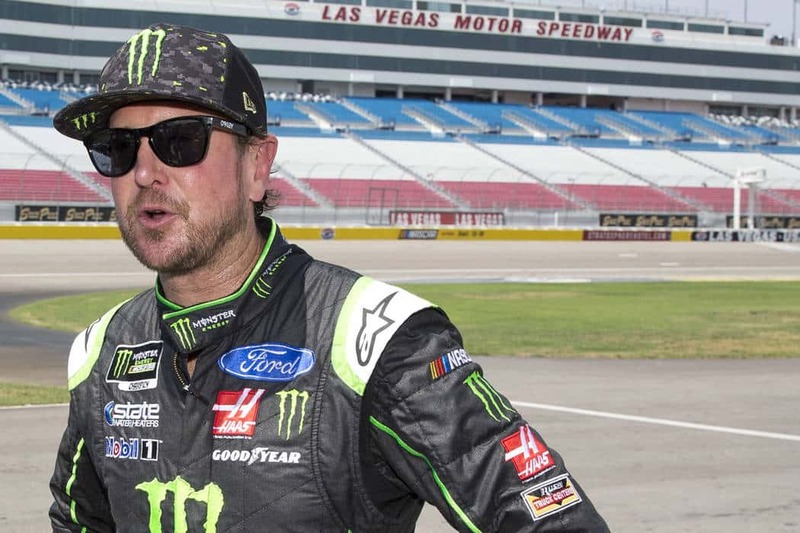 Home > US Sports > Nascar > Kurt Busch picks up first win of the year. Kurt Busch stole the spotlight from his younger brother Saturday night to snap a 58-race winless streak and win a rare short track race for himself at Bristol. A wreck involving Kyle Busch blowing a tire, left the race up in the the air with a late race restart with 20 laps to go. It was Bowyer and Kurt Busch gunning for position on the restart. Bowyer tried his best to give Busch a race but eventually dropped out of contention. Larson with 30 lap fresher tires tried to catch up to Busch’s bumper in the closing laps, but it was mostly for not, as Kurt Busch led the last five laps perfectly. The ninth driver to win this season, Kurt Busch earned a spot in the 16-driver playoff field. Larson, Ryan Blaney and Brad Keselowski picked up enough points to clinch berths in the playoffs. There are two races remaining before the playoffs start. Truex was in second place and following behind Clint Bowyer when Kyle Busch made some contact with him, which ended up sending Truex’s car for a ride,hitting the wall and eliminating him for the race. Truex was not pleased,as he booted the side of his car in anger afterward.